But not in the way you'd think! Brows are a big deal, and anyone who says otherwise is obviously lying. 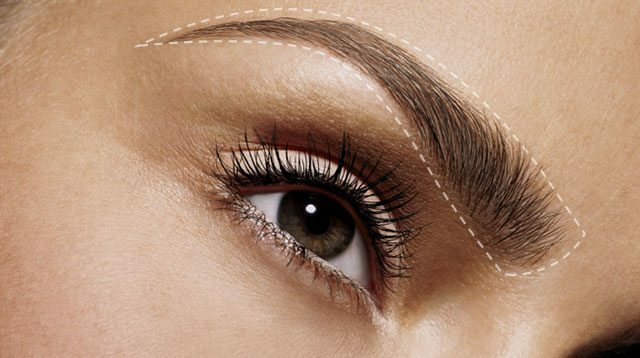 But it never occurred to us that the shape of our brows could actually reveal more than what’s on the surface. In fact, it can say a lot about what we’re feeling! 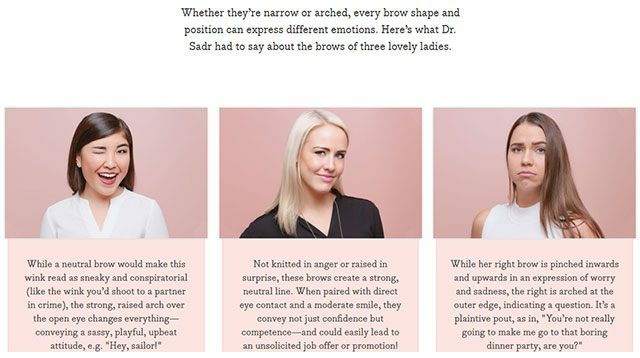 Benefit, one of our go-to brands for anything and everything brow-related, just unveiled the Brow Translator, a microsite that analyzes our eyebrows to show what emotions they’re expressing. It’s fun and entertaining, and it’s actually backed by science! The San Francisco-based beauty label consulted with facial recognition analyst Dr. Javid Sadr, who’s something of a brow expert, too. Using the information gathered from Dr. Sadr, Benefit built the Brow Translator by combining facial recognition analysis and machine learning. Sounds fascinating? Check it out in action here. It’s super straightforward to use: You can either upload a photo or take one using your webcam, then wait for the Brow Translator to do its magic!